adidas Football have revived an icon that was discontinued back in 2015 and has been mourned by football fans ever since. 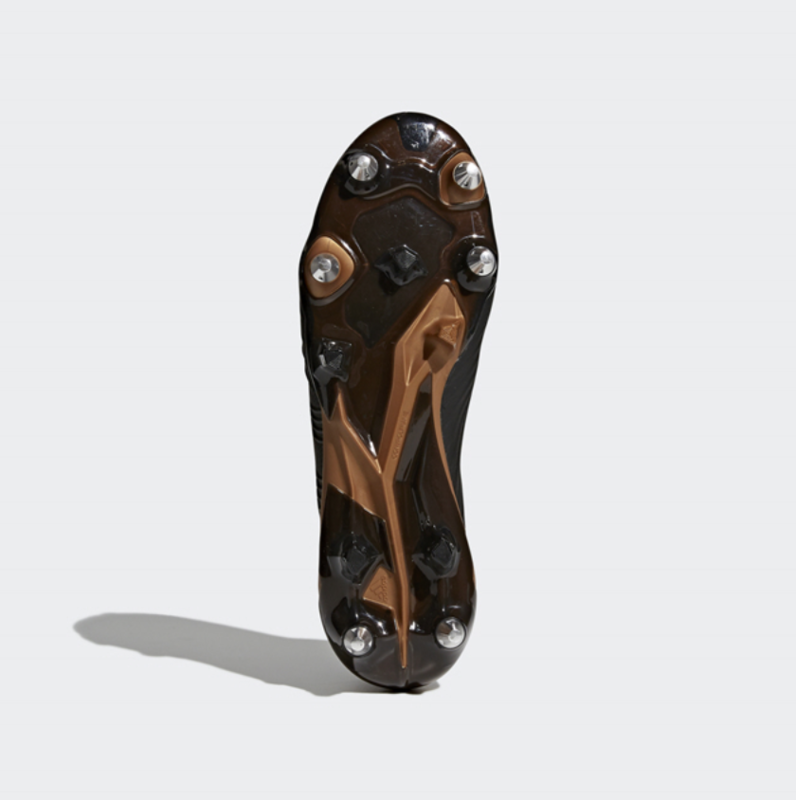 One of the most innovative football boots of all time is reborn, reimagined and released. 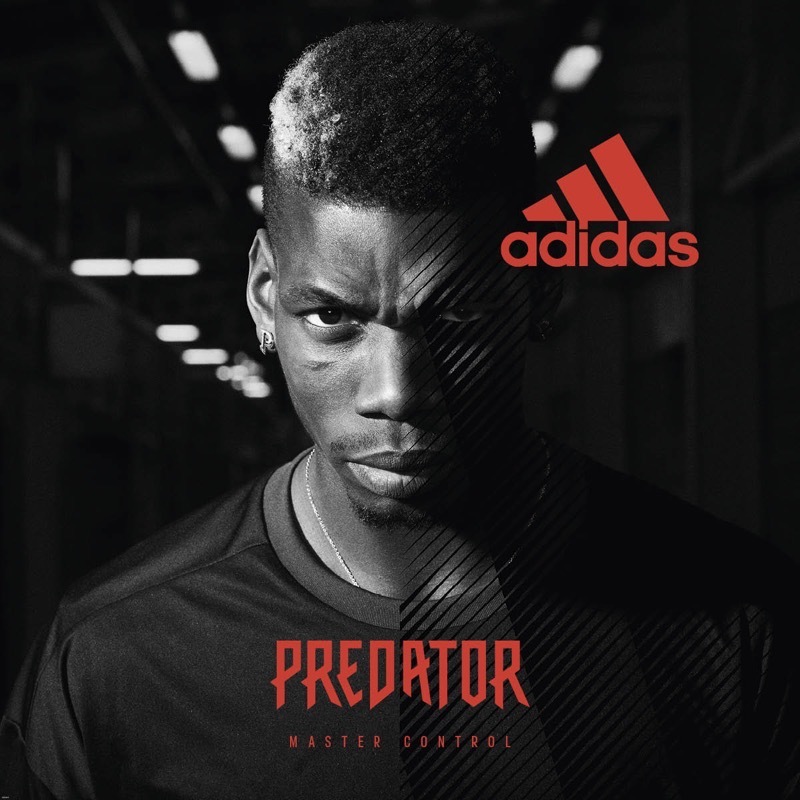 The adidas Predator is BACK with a bang. The adidas Predator was up there among the best football boots on the market for nearly two decades. The iconic boot was synonymous with David Beckham’s illustrious career and there was something about the black shoe, three white stripes and the red tongue that set it apart. 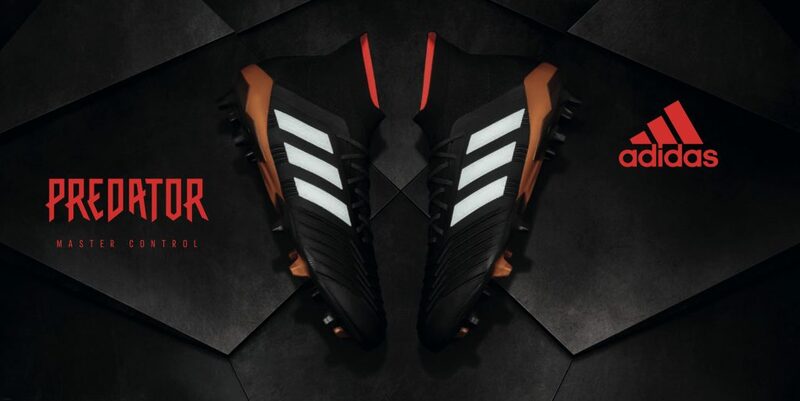 With the adidas Predator 18.1 Firm Ground Football Boot you leave nothing to chance, you’re the master of control. Keep the ball glued to your feet in these iconic boots that feature a lightweight yet supportive Controlskin upper and a flexible adidas Primeknit collar. Made to dominate on firm ground. It’s part of the adidas SkyStalker range. 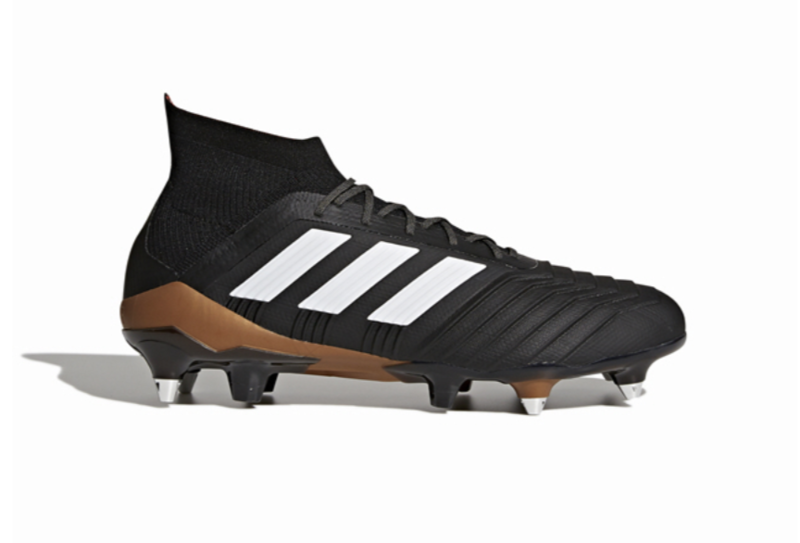 adidas introduces a lot of sharp angles and elements through the upper, creating the power feature of the boot. Primeknit is set to be the material used through the upper, with a higher knit collar running in a distinct fashion around the ankle. 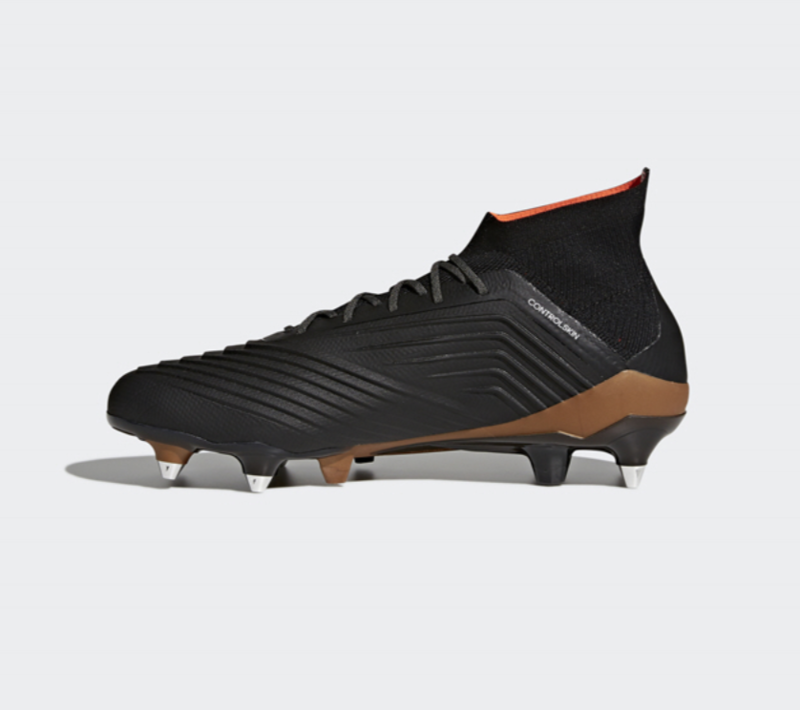 It is released as part of the Skystalker pack – alongside the X and NEMEZIZ silos – taking inspiration from iconic Predator models, while being brought up to date through modern tooling and innovation.